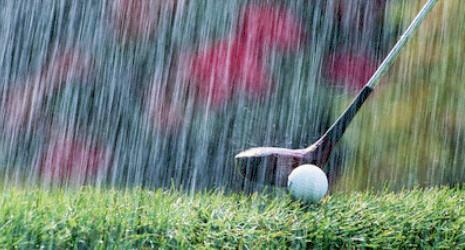 The forecast is calling for heavy rain tomorrow, Monday, April 23rd, so we have made the decision to postpone our Warrior Golf Classic until Monday, May 7th at the Cross Creek Golf Club. ...and now it is time to C E L E B R A T E! Christian education to the students God brings to our school. We want to show our appreciation, and celebrate your support. We will tell you now that we crossed the $100,000 mark, and on Friday we will announce the final totals for our Warrior Golf Classic and the Class Drive, as well as the class and individual fund raising winners. JOIN US AS WE CELEBRATE GOD'S BLESSING FOR OUR FAITHFULNESS! Upstate Insurance of Oconee Inc. 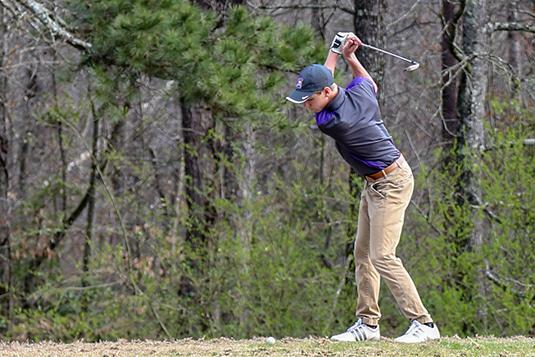 The golf team beat Powdersville on April 17 th by a score of 192-208 at Smithfields Country Club. Knox Whiten was the medalist with 45 strokes. Silas Strawderman and Caleb Woolbright both shot a 48. On April 19 th , the team defeated Rabun Gap, GA by a score of 171-183. Knox Whiten was medalist with a round of 38. The baseball beat Eagle Ridge at Salem by a score of 24-8. On April 19 th , the baseball team lost to Hampton Park 9-7 in Greenville. 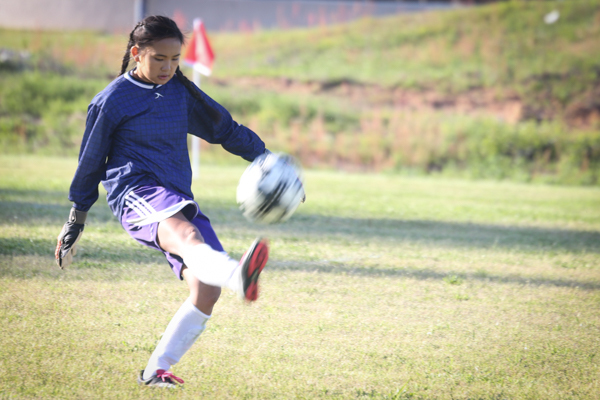 The girls soccer team lost to Hampton Park on April 16 th in Greenville by a score of 4-0. The team beat Rabun Gap at home on April 17 th in overtime. The game ended 2-2 after overtime. OCA won on penalty kicks 2-1. Abigail Malphrus and Emma Nicholson both scored goals for OCA. Finally, the team lost a conference game at home to Oakwood 3-2 on April 19 th . ﻿ This week the teams head into the last week of the regular season. The golf team will be at home against Pendleton on Tuesday, April 24 th and will finish the regular season on the road at Stephens County, GA on Thursday, April 26 th . 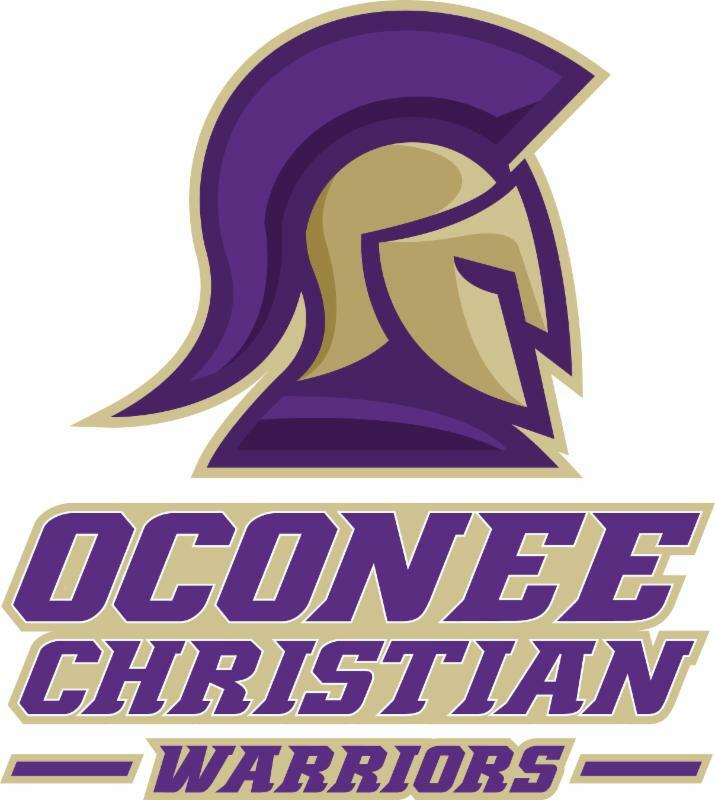 The baseball team hosts Fountain Inn in the final conference game on Tuesday, April 24 th at 4:30 PM. The team will honor their Senior players after the game. The team will finish up the season with a home game against Haywood Christian School on Friday, April 25 th at 5 pm. The soccer team will host Westgate on Monday, April 23 rd at 5 PM in their final conference game of the year. On Tuesday, April 24 th, the team will host Greenville Classical Academy at 4:30 PM and will honor the Senior players after the game. Ethan : So Emmie, what sports have you played while at OCA? Ethan : What do you do to prepare for a game? Do you have any pregame routines? Ethan : So, do you have a favorite pregame meal you like to eat? Ethan : What music do you like to listen to? Ethan : What is the biggest lesson you learned while playing sports at OCA? Ethan : What is your favorite memory of playing sports at OCA? Ethan : Emmie, do you have any plans after you graduate from OCA? Ethan : So, Silas, what sports have you played while at OCA? Silas : I've played soccer, basketball, cross country, and golf. Ethan : Do you have any pregame routines? Silas : Usually, I'll listen to music and try to relax and just be calm. Ethan : Speaking of music, are there any specific songs you like? Silas : No, it's just generally relaxing music. Ethan : Is there a pregame meal you like to eat before a game? Silas : Chick-Fil-A is pretty good. Ethan : So, Silas, what is the biggest lesson you have learned while playing sports? Silas : The biggest lesson is that practice makes perfect. Silas : Probably the first time golf won the state championship. Ethan : So do you have any plans for when you graduate? Silas : I'll go to Clemson and major in engineering. Ethan : So, Silas, what is your favorite quote? Silas : "Darkness can't drive out darkness, only light can do that."